Pressure hose 63910190 https://www.kaercher.com/my/accessory/pressure-hose-63910190.html Durable, abrasion-resistant and flexible multi-layer steel-reinforced hose with connection size M 22 × 1.5. Suitable for up to 620 bar working pressure. 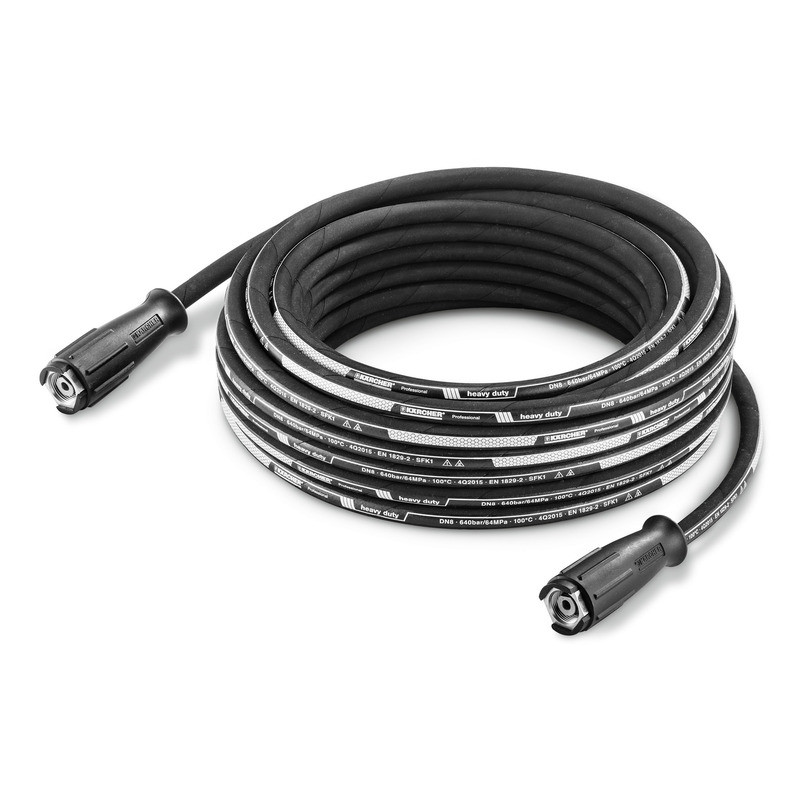 Durable, abrasion-resistant and flexible multi-layer steel-reinforced hose with connection size M 22 × 1.5. Suitable for up to 620 bar working pressure.